Except for the ALLELUIA, these Propers are identical to Christmas Daytime. 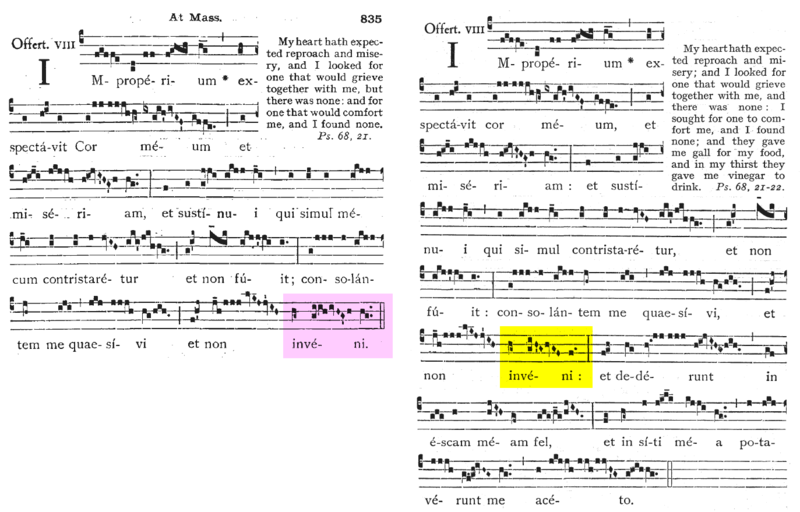 For the 4th, 5th, and 6th Sunday after Epiphany, the chants from the THIRD SUNDAY AFTER EPIPHANY are repeated. Resources & Instructions for Pre-Mass ceremonies are HERE. Musicians will want to carefully study this 1957 guide by Solesmes. Those with permission to use Pre-1955 will find In Monte Olivéti useful; and also this Sheet for singing outside/inside the Church with 1934 rubrics from Liber Usualis. Download the 1957 guide by Solesmes. Do not be fooled. 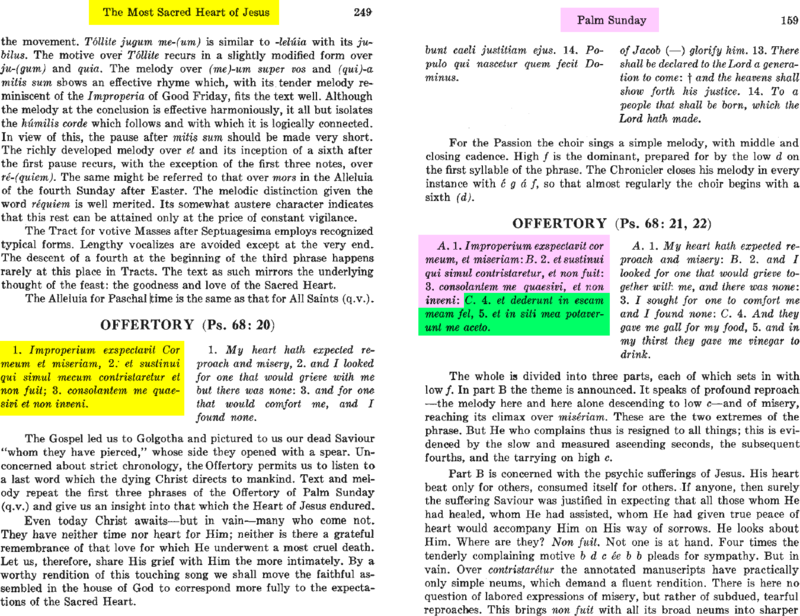 Many people think the Propers for the final Sundays after Pentecost come from after Epiphany—that’s wrong! The readings occasionally do, but the Propers never do. Learn more here. The priest will need the official version. Click HERE to see this feast in the NOH. Absolution of the Corpse • Score Video Mp3 Organist “Libera Me” etc. Dialogue • Score Video Mp3 Organist Kyrie Etc. * * Click here to learn about donating $5.00 per month.